Water Heaters – Messplay Machinery Co.
Leslie Controls pioneered steam operated instantaneous water heaters and have been the standard for 50 years. They make a continuous stream of hot water and occupy very little floor space. 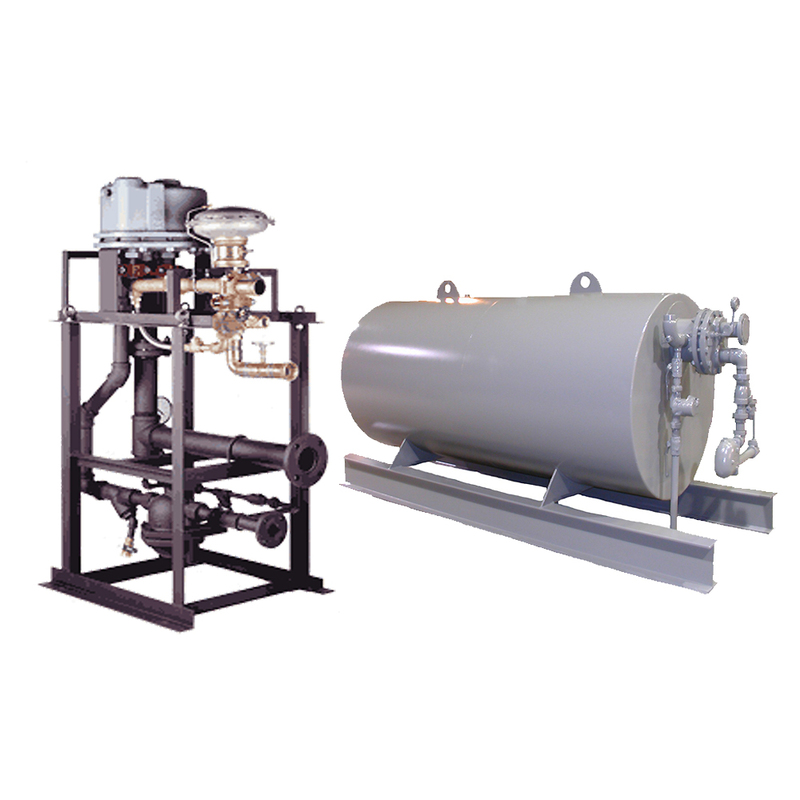 U S Deaerator storage type steam operated hot water heaters provide a conventional means of hot water for large volume users or those that want a simplified method of heating that holds up well on hard water applications.